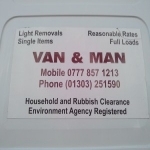 From Moving and relocation of one item or bulky items to a full Accommodation move across the road , around the corner, across the county or to UK destinations. 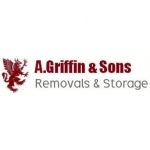 A Griffin and Sons are a removals and storage company based in Hastings East Sussex and specialise in domestic and office (commercial) re-locations throughout the United Kingdom and Europe. 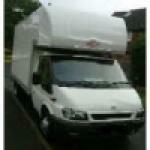 Is your business listed for Removals in Tunbridge Wells?